The best selling whisky in the world! 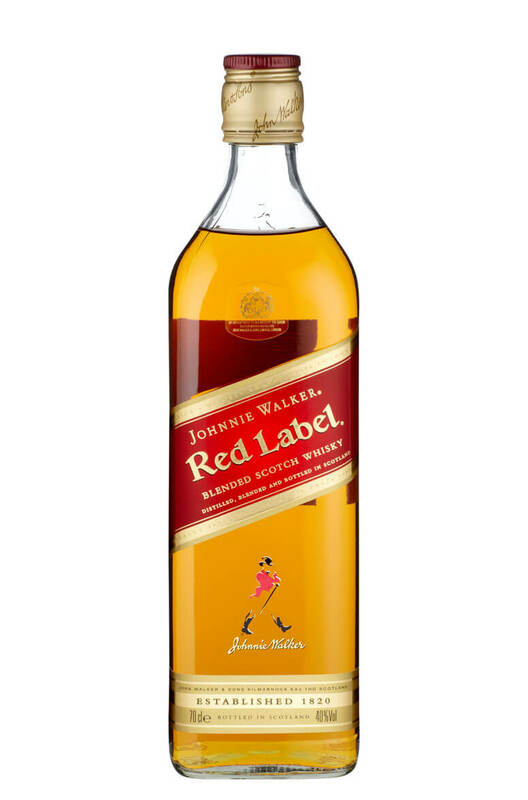 Johnnie Walker Red Label was launched in 1909 as a whisky suitable for mixing. It was the right whisky for the right time and quickly became the market leader. A soft and gentle whisky. Light a easy drinking.